9:00am Enjoy Fresh breakfast right at your hotel! 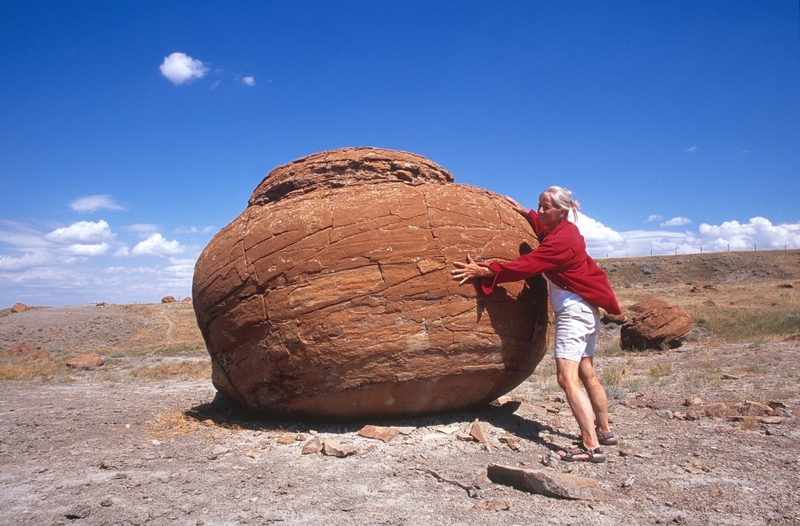 9:30am Go see Red Rock Coulee, it's unlike anything you've ever seen before! 11:30 am Check out Tino's Drive In for lunch. This castle shaped drive thru has awesome milkshakes and unique mushroom fries. 1:00pm Drive out to Dunmore and practice your putting at the Mini Golf or try the batting cages at Dunmore Dugout. 5:00pm Stop at the Desert Blume Golf Club for supper. Great views and an award winning chef await! 6:00pm If arcade games are a favourite visit Fun & Gamez Central, where everyone wins! 9:00am Start your morning off with a great cup of coffee and fresh pastry at Inspire Cafe & Art Studio. 9:30am Get your hands dirty and book a Clay Experience at Medalta in the Historic Clay District. 1:00pm Check out the Heartwood Cafe downtown for a fresh deli sandwich created by Chef Meghan. 2:00pm Visit the Family Leisure Centre for an afternoon of swimming in the Wave Pool, sliding down the Rattlesnake Waterslide, Ice Skating or have fun at the Outdoor Playground. 4:30pm Go for dinner at the Rustic Kitchen and Bar, you won't be disappointed! 6:00pm Head over to the Medicine Hat Speedway, just off of Box Springs Road, there's races every weekend!